Tracealyzer gives an unprecedented insight into the run-time world of FreeRTOS systems. Solve problems in a fraction of the time otherwise needed, develop more robust designs to prevent future problems and find new ways to improve your software’s performance. Tracealyzer for FreeRTOS visualizes run-time behavior of your FreeRTOS and Amazon FreeRTOS (a:FreeRTOS) software through 25+ graphical views that complement the debugger’s low-level perspective with the big picture. You may have used some trace tool before, but this is something extra. The views are interconnected in clever ways and intuitive to use. Tracealyzer for FreeRTOS (previously known as FreeRTOS+Trace) relies on a trace recorder library developed by Percepio in collaboration with the original FreeRTOS author Richard Barry. The recorder library is delivered in C source code and included in the Tracealyzer application directory, also found here. Get started using the step-by-step integration guide in the User Manual. You don’t need any special trace debugger to use Tracealyzer. This makes Tracealyzer more than just a lab tool, as the recording can be deployed in field use. Some of our customers have the recording active by default in the release build, and thereby get very valuable trace diagnostics on real-world issues that otherwise would have been hard to analyze. Tracealyzer for FreeRTOS can be used with most development tools. It is designed for 32-bit processors, including MCUs, and can be configured for minimal RAM and ROM usage. We also provide plugins and integrations for common development tools, listed below. 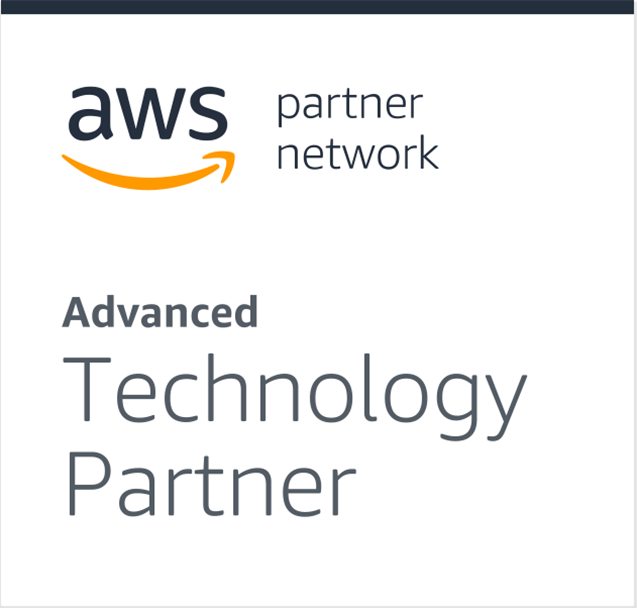 Percepio is an AWS Advanced Technology Partner. Please check out our blog post over at the AWS Partner Network where we go through what you can do with Tracealyzer in an AWS IoT application. Tracealyzer for FreeRTOS is available as an Atmel Studio extension found in Microchip Gallery. This version allows for uploading traces via the Atmel Studio debugger, using any Atmel-supported debug probe. Read more at our Atmel page. We provide a plugin for Microchip’s MPLAB X IDE that makes it very easy to upload traces. See our Microchip page for further information. 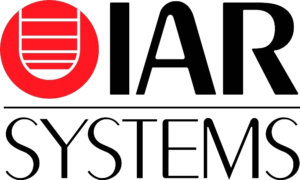 Learn how to configure IAR Embedded Workbench for use with Tracealyzer at our IAR page. Tracealyzer integrates with SEGGER J-Link debug probes and allows for uploading the trace data directly into Tracealyzer, even without an IDE. This supports both streaming trace and snapshot trace, and can be used in parallel with other tools and IDEs. Tracealyzer for FreeRTOS offers two main tracing modes, snapshot mode where the trace data is kept in a target-side RAM buffer until explicitly uploaded, and streaming mode where the data is transferred continuously to the host PC, allowing for very long trace durations. Snapshot recording works with essentially any debugger, since Tracealyzer can extract the trace from a basic RAM dumps in .bin or .hex format. We also provide plugins for this purpose for e.g., Eclipse, Microchip MPLAB X IDE and Atmel Studio 7. Streaming is handled via stream ports, small header files with a few macros that define how to stream to a particular interface. We provide predefined stream ports for SEGGER J-Link probes, for ITM/SWO (supported for e.g. IAR and Keil), for USB CDC connections (example for STM32), for TCP/IP (example for lwIP), and it is quite straight-forward to define your own stream port, e.g. to stream to a memory card or any other available interface. The data rates resulting from an RTOS trace are typically 20-200 KB/s. The visualization is very responsive and there is no fixed limitation on the recording length when using streaming. Tracealyzer easily loads and displays traces with several million events. All Tracealyzer versions offer an evaluation period with full functionality and also included demo traces, allowing for exploring the features of Tracealyzer without writing a single line of code. For information on licensing and pricing, see the Licensing page. Authorized distributors are found on the Partners page. In case you have any technical questions, don’t hesitate to contact support@percepio.com.